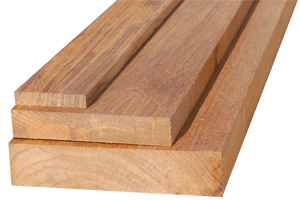 Teak is well know for its rot resistance. Teak is very oily. With its superb stability, good strength properties, it’s no wonder that Teak ranks among the most desired wood in the marine industry. 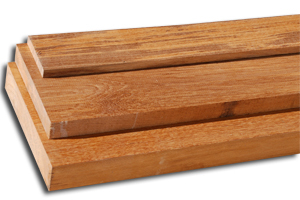 Teak is also used for outdoor furniture, and used around tubs and spas. 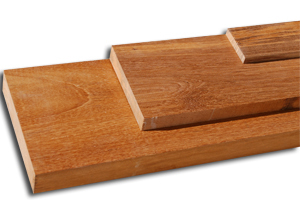 Teak Tip: right before gluing two boards together, wipe the joint down with acetone to remove the oils from the teak to improve the glue joint.